Cowan's Winter Fine Coin and Currency: Discovery Auction features graded and encapsulated silver dollars, gold United States coins, and paper currency. 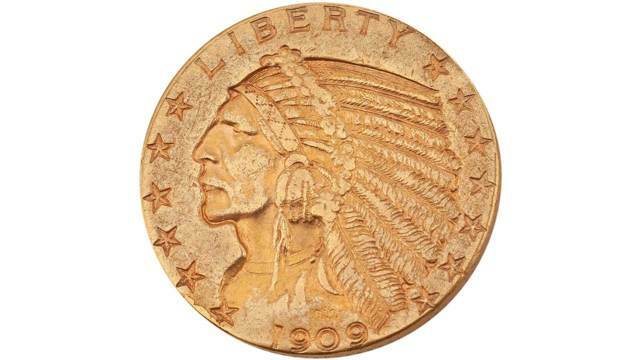 Highlights include early commemorative silver half dollars, commemorative gold coins, and commemorative gold coin proofs. There is no in-person bidding for this auction. Live bidding will occur online on Bidsquare.com, LiveAuctioneers.com or over the phone. You can register to phone bid on Cowan’s website or by calling 513-871-1670. Absentee bids will be accepted on Cowan’s website, Bidsquare.com or LiveAuctioneers.com. To preview items in this auction, please contact the Fine Jewelry department to set up an appointment by emailing emma@cowans.com with the lot number of the piece(s) you would like to examine. Appointment times are limited and will be granted on a first come, first serve basis.